If you’ve never listened to a podcast, you’re missing out! 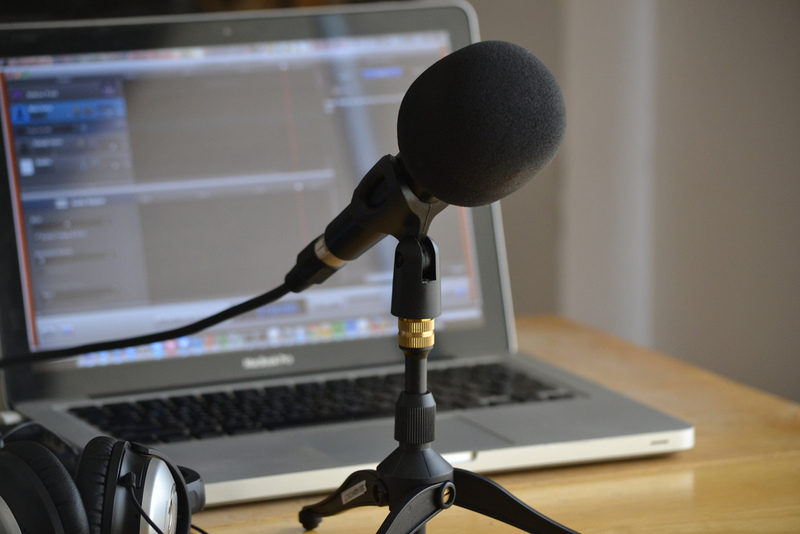 A podcast is a downloadable radio program that can be listened to at any time. They originally got their name by combining the words iPod and broadcast, and they’re a great, educational alternative to music and talk radio. There are podcasts about every topic imaginable — meaning you’ll never run out of interesting ideas or fascinating stories to listen to. The best part? Podcasts are completely free and you can listen to them on your smart phone. This podcast is from NPR and is a fascinating look into the subconscious mind. Its storytelling focuses on the underlying, unconscious patterns that drive human behavior and how they shape our lives. Backed by science and fascinating stories, these 20-50 minute podcasts will leave you pondering your own unconscious behaviors. If you’re looking for a breathtaking story, you should definitely give Story Corps a try. This podcast focuses on the unheard stories of everyday people. Its goal is to connect listeners with the stories that build connections between people and create a more compassionate world. Imagine sitting with a friend and only talking about the economy. Now imagine that conversation is actually really interesting. That’s how it feels when you listen to Planet Money. This podcast will give you insight into the U.S. and world economy in a way that doesn’t put you to sleep. TedTalks are short 5 to 20-minute talks that are designed to simplify complex concepts through engaging storytelling. It’s a great way to hear from leading experts about cutting-edge ideas and technology. Every weekday, this feed brings the latest talks so you can hear ideas on everything from artificial intelligence to zoology. Aging in place means you can continue enjoying home improvement projects for years to come. The Handy Guy’s Podcast follows two DIY experts who can help you navigate difficult home improvement projects and inspire you to create the home of your dreams. This American Life is a weekly NPR program that’s become one of the most popular podcasts available. The program tells stories that raise complex philosophical and emotional questions. Some favorite episodes include Three Miles, 129 Cars and Switched at Birth. These guided meditations are updated multiple times per week and are led by a leading meditation teacher and author, Tara Brach. Her soothing voice guides listeners into deep states of relaxation, and she also uploads regular talks that focus on how to live a more compassionate and stress-free life. We’d love to hear about your favorite podcasts over on Facebook! If you’re interested in learning how you can age in the comfort of your own home as you grow older, give us a call at 614-734-2167.